99 Bikes customers donated almost 500 bikes as part of our Upcycle initiative. 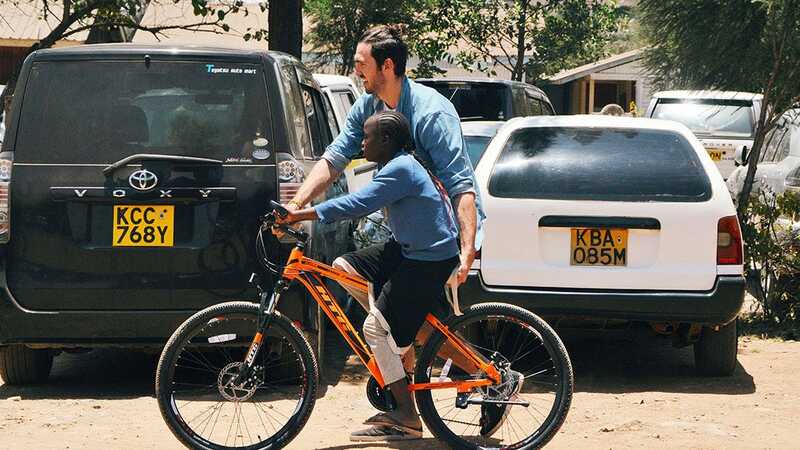 Upcycle gives Australian riders the chance to donate their pre-loved bike to our charity partner, Bikes 4 Life, and at the same time receive a discount on a new bike. The New Year's resolutions are a memory of the past. We are, after all, past the second half of the year. However, if one of those goals was to complete a triathlon, then you are in luck. 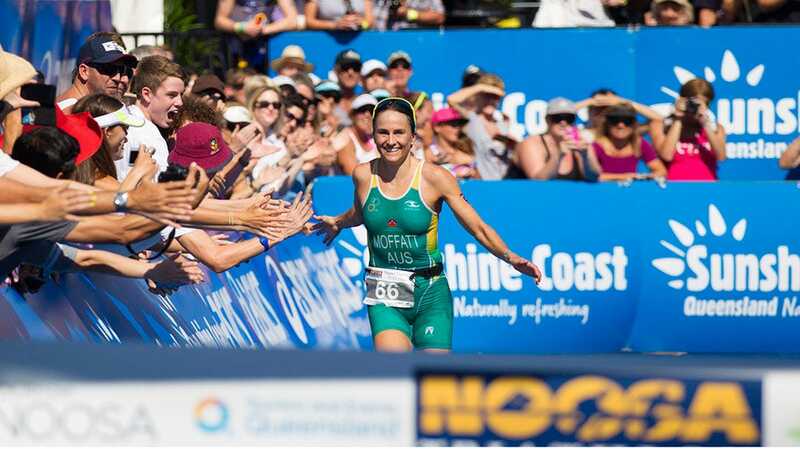 The Noosa Triathlon is just around the corner.